businesses over 90% total cost of ownership (TCO). Convert more and build long-lasting relationships with Touchpoint’s many features built to help you communicate with your leads and clients. From email marketing and social media to advanced marketing automation and more, all the tools you need to engage your contacts are right at your fingertips. It’s now easier than ever to keep in touch and stay top-of-mind. 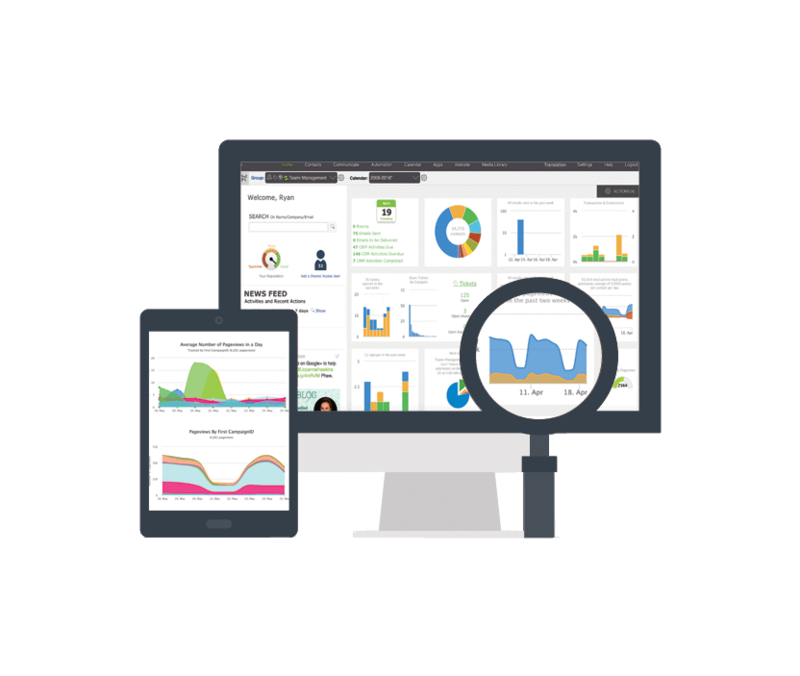 ​Track your emails, websites, campaigns, signups and more with our real-time tracking and analytics. Find out where your top conversions are coming from and compare total pageviews, time on pages, conversion values, and more all in a single, easy-to-understand view. Data is everything – use it! All of the metrics you want to track are stored right in your CRM. Marketing automation helps you setup processes allowing you to be more efficient. With our state of the art automation tools, increasing productivity, closing more deals, growing revenue, and saving time all become possibilities. Discover the many tools you have at your disposal and get started today. Make all of your communication and marketing materials stand out with Touchpoint’s drag-and-drop EasyBuilder for emails and landing pages. With our platform, you can easily create professional and responsive emails, signup forms, landing pages, websites, and much more. Sit back and watch the leads come in. Offer courses, certifications, or training sessions with our learning management system. Create courses, invite people to take those courses, provide learning materials and track progress all from one dashboard. All progress is tracked within your CRM. Connect the apps you use every day. We want to make your life easier. 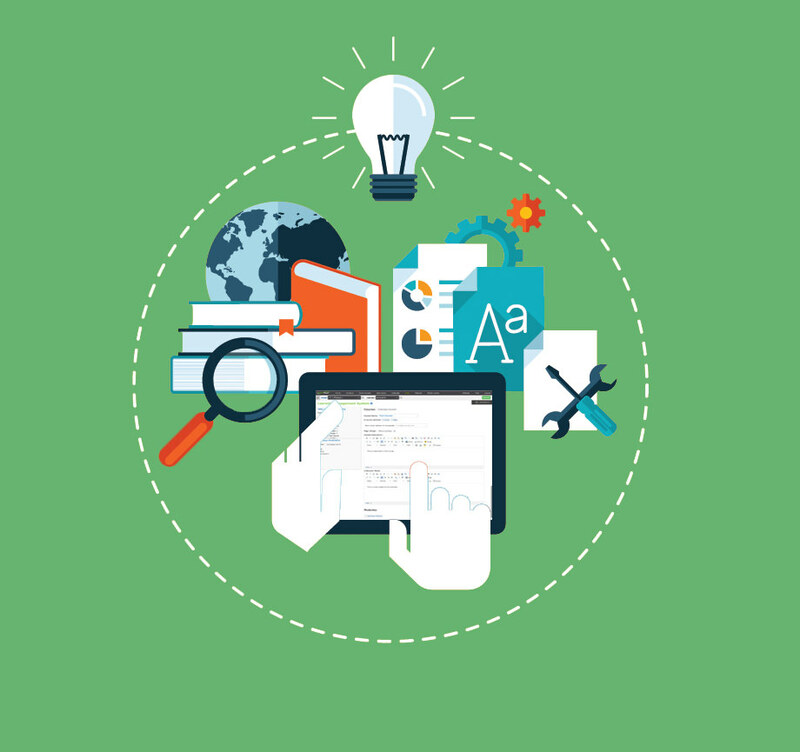 Touchpoint integrates with many apps to help you maximize productivity. 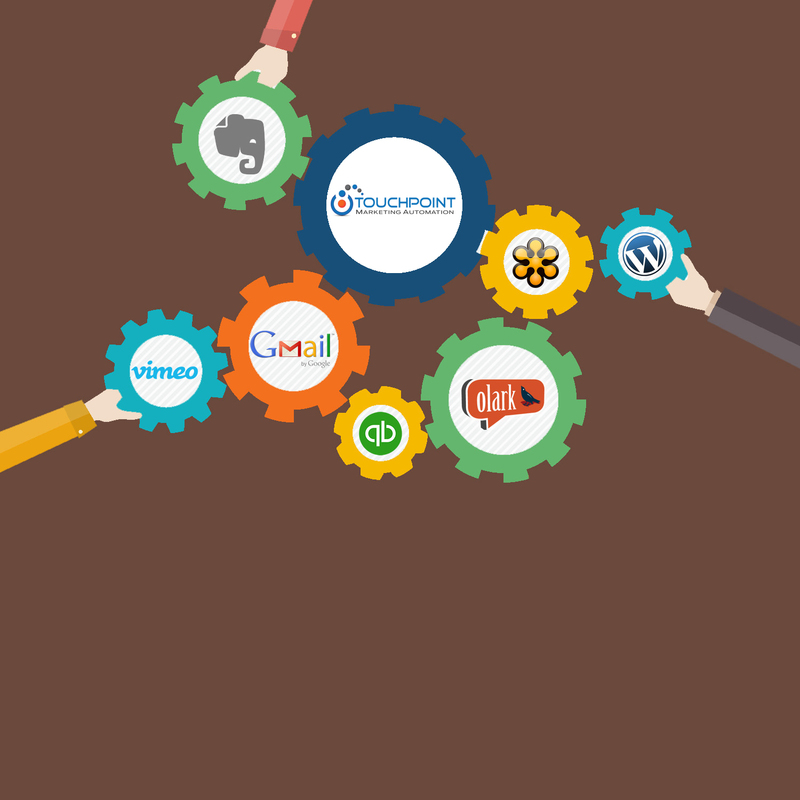 Some of our integrations include Zapier, WordPress, Magento, RightSignature, Evernote, just to name a few. All integrations can be accessed right from within the platform. Stay connected no matter where you are. 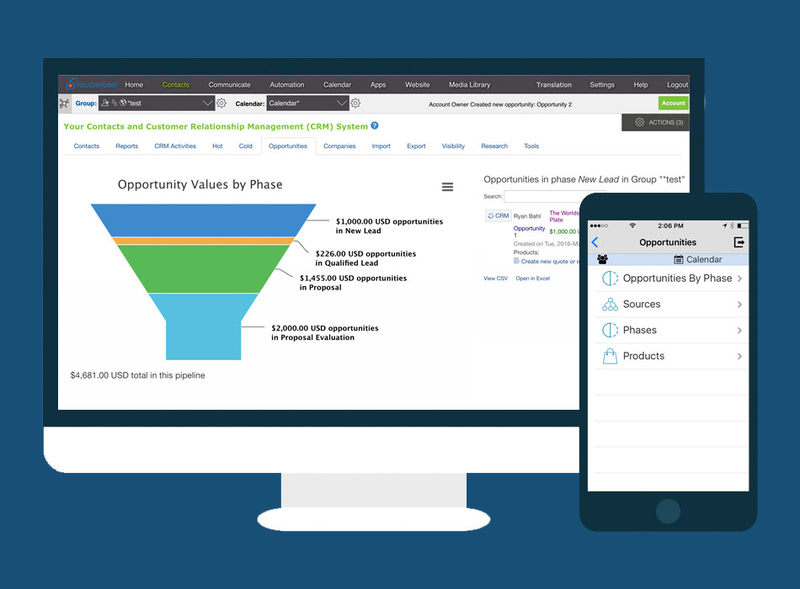 Touchpoint’s mobile app lets you take your CRM and marketing automation on-the-go. The mobile app is free with every Touchpoint account. 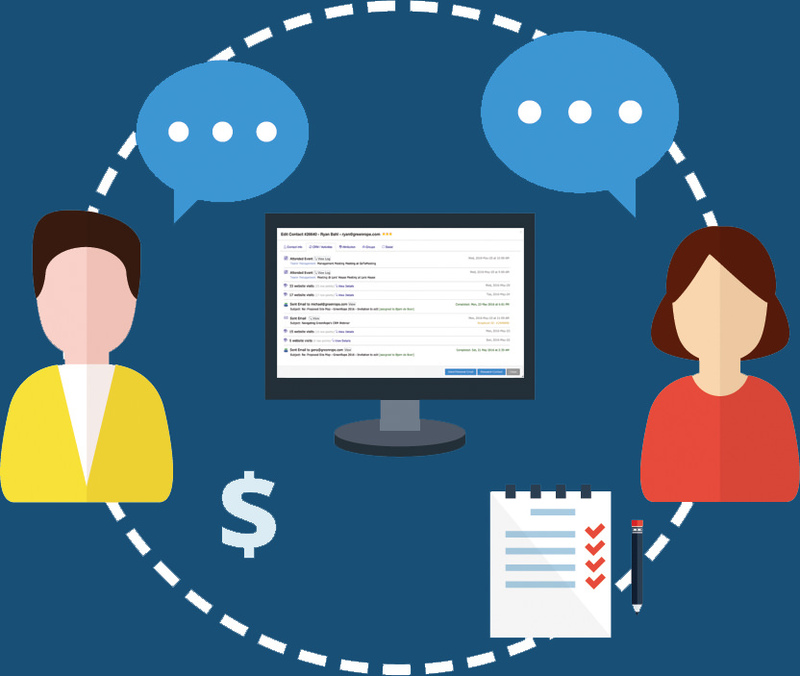 Touchpoint empowers your team to collaborate like never before by not charging for additional users. Your entire team will have access to the information they need to get the job done. As the account owner, you can choose what level of access each of your shared access users receive, so each user will have a customized view and experience with the account. Keeping your business and your data secure is our top priority. At Touchpoint, we have the security, stability, and disaster recovery plans so you can always feel safe and never have to worry about any internal or external threats. From utilizing maximum encrypted HTTPS for all web connections, to support for two-factor authentication and account owner approval for user data exports, your data is safeguarded in your personal fortress. 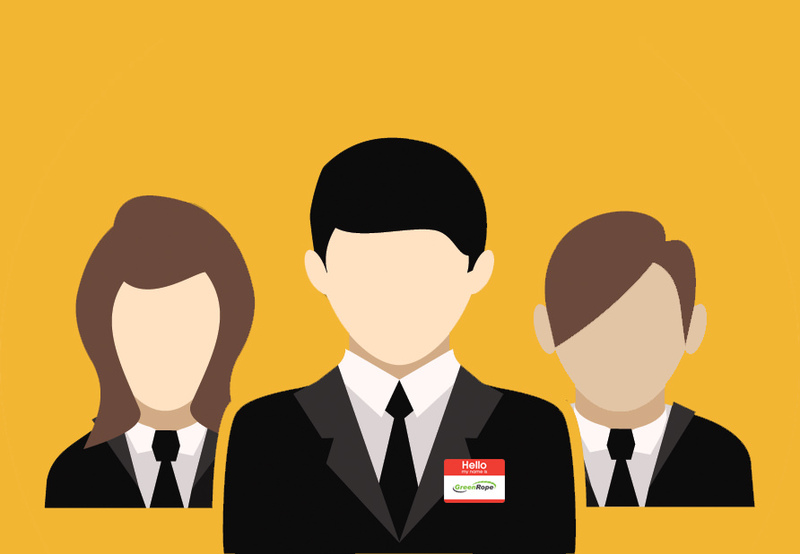 Imagine a sales rep that stands at the door of your website 24/7. Ready to serve your visitors with information they are looking for at a seconds notice. Directing your prospects to information about products and services that your company offers. AND MOST IMPORTANTLY, collecting their information before they leave, so our loyal automated assistant can then follow up every few days (you specify the timing), educating your prospects about your products and services. This strengthens your brand and educates your prospects, taking them down your sales funnel before you even take a phone call. Touchpoint Marketing Automation is your one stop shop for marketing automation systems and services. Contact us today to see how we can help you close more business. Access your TouchPoint CRM from your office, at home, or on the go. Our apps allow you to access your data anywhere securely through our networks. 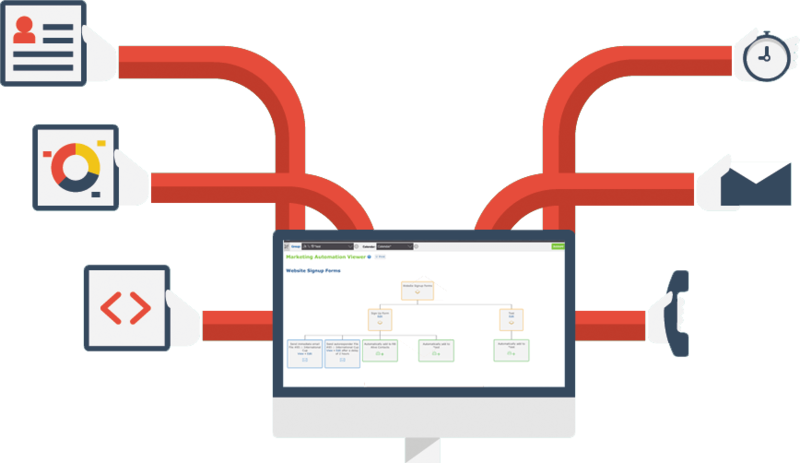 Manage your pipeline from top to bottom! Make your customers the center of your business. So your entire team has access to the information they need to get the job done. Promote and manage your events, completely integrated with your CRM. Nurture leads and streamline your efforts with automation. Always know who your hot prospects are and close more deals.